As people become more contentious of their health and food, many are concerned with the preservatives and added fillers that are becoming more common in processed meats. 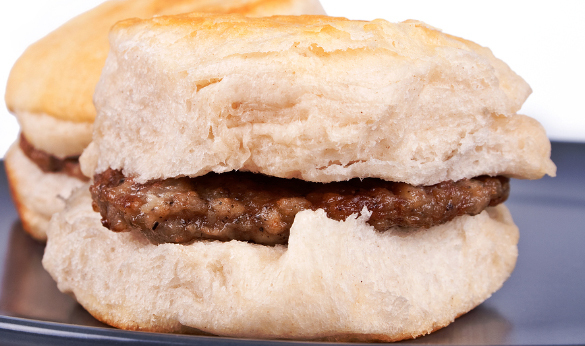 By making your own sausage, you can control not only what goes in, but also the flavors. This recipe is only one of many that you can make and can be adapted to be spicy, sweet, or anything in between. For the best results, the meat, fat, utensils, and pans need to be as close to freezing as possible. This prevents the accumulation of any unwanted microbes on your sausage and also helps maintain consistency throughout the sausage. Warm sausage will smear and not hold its form. Place a baking sheet, a stainless steel mixing bowl, the grinder attachment, and the fine grinder plate in the freezer for at least 30 minutes. Take a sharp knife and trim the pork and veal shoulders. Remove excess fat and gristle. Slice the pork, veal and pork fat into one inch cubes. Mix them up and place them on your frozen baking sheet and place in the freezer. Allow the meat 45 minutes to an hour to become stiff. While the meat is chilling, mix the spices in a bowl and set it aside. Once the meat is ready, pull both the baking sheet and the grinding attachment from the freezer. Sprinkle the spice mixture over the meat and then attach the grinding attachment. Turn the mixer to medium and begin dropping the meat into the auger a handful at a time. Don’t stick your fingers in the auger to “clean it out.” If it jams, shut off and unplug the mixer and remove the attachment to clean. 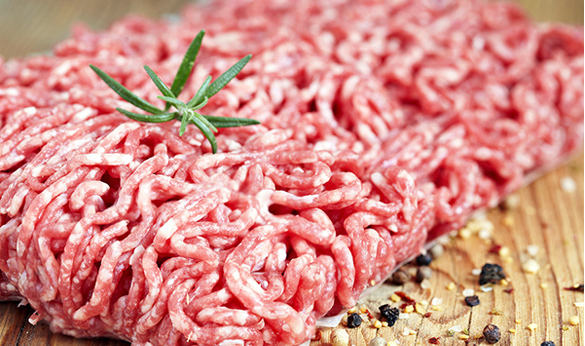 Once all the meat is ground up, place the ground meat back into the freezer or prepare by patting into patties. Frozen homemade sausage can be stored for up to two months.